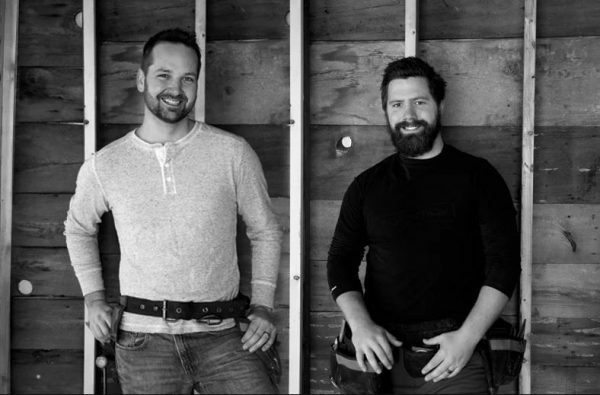 With over a decade in the business, brother-in-laws Joey Fletcher and David Kenney (aka the BroLaws) have worked hard both on and off screen to make people’s dream renovations a reality. Whether you have a blank slate or something out-of-date, the BroLaws have the skills to transform your space into something truly amazing. They specialize in both interior and exterior renovations, so whatever the project, the have you covered. Join them at the Pro Series Stage and learn how to budget for your outdoor space and the latest and greatest from the outdoor world this year. Colleen has studied and worked in the environmental field for 25 years, with a strong focus on urban greenspace issues and the promotion of sustainable behaviours. Her projects are collaborative in nature. They bring together diverse partners to identify and achieve common goals while considering the perspectives and priorities of all stakeholders. 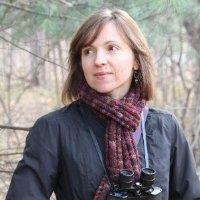 Colleen has built a career of communicating sustainability in creative ways for public, technical and corporate audiences. 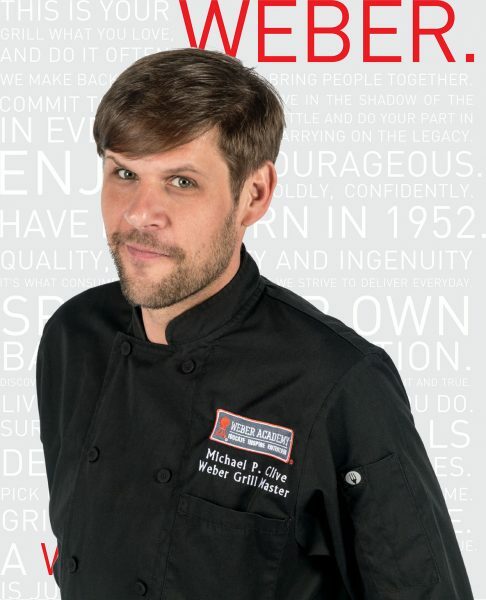 Michael Clive started his career in London, Ontario after graduating from Culinary Management and Tourism & Hospitality from Fanshawe College. He has worked in the kitchens of some of Ontario’s finest restaurants and corporations. In addition to his countless appearances on local and national television shows and food events, he produced and hosted his own cooking shows “Sizzle with Michael P. Clive” and “Toronto Eats with MPC”. As Weber Canada’s Grill Master, Michael is responsible for internal and external training and education initiatives. In this role, he also represents Weber as brand ambassador and media spokesperson, maintaining the integrity of the Weber brand experience at the first Weber Grill Academy in Canada, located in Vaughan, ON. Chef Clive’s enthusiastic approach to food is only surpassed by his passion for grilling. His first experience using a Weber grill was with the portable Weber Q and there was no looking back. An avid griller, he now enjoys grilling year-round on a wide assortment of Weber gas and charcoal grills and smokers. 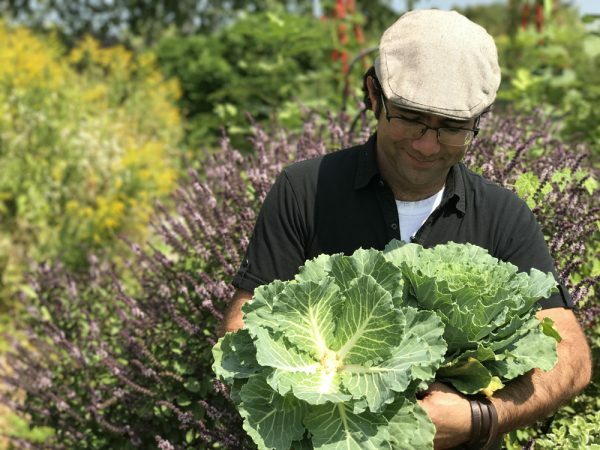 Ben Cullen is a fourth-generation gardener who – in pursuit of his love of food and growing – started his education in Agriculture at the University of Guelph, Ridgetown Campus. Three years into the food business, Ben took a break to pursue a dream of travelling overland from London, UK to Shanghai, China. Since returning in January 2016, Ben has worked full time alongside his Dad, Gardening Expert Mark Cullen, sharing the joys of Canadian gardening. You can find Ben and Mark in their weekly Toronto Star column, as well as the occasional appearances on Global Television’s Morning Show and The Weather Network. Chef Jagger Gordon, a proud Canadian, has built a lifelong passion, fueled by his extensive travels around the world, of the ‘Farm to Fork’ concept with fresh and locally sourced fare. 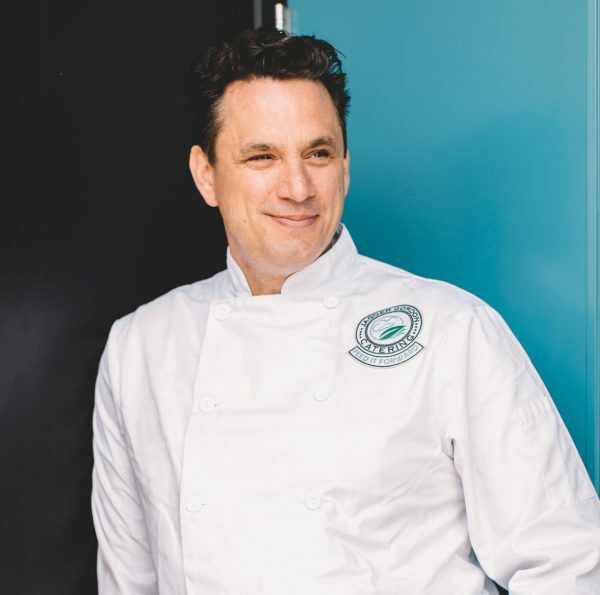 A community builder at heart, Chef Jagger became disheartened not only by the staggering amount of food wastage in the industry but also of the increasing number of fellow Canadians that face food insecurities on a day by day basis. Deciding to be a proactive change in the community both locally and globally, Chef Jagger established ‘Feed the Future’ and ‘Feed it Forward’ not-for-profit community food programs in Toronto, Ontario. With a vision as big as his heart, Chef Jagger hopes to instill change not only at the legislative level, but also at the community level where everyone can make a difference. Recently appointed as Editor in Chief of Outdoor Lifestyle Magazine, Chef Jagger shares his passions of the culinary world, and will showcase Chefs, Restaurants, Culinary Artists, Recipes and Destinations that will be a Must Read! Jaclyn Harper is the Owner & Principal Stylist for Harper Designs – a Burlington, Ontario based design firm. Jaclyn has worked in television for the past ten years and has hosted shows such as Morning Live First Edition, Tiny Talent Time and was a host for The Shopping Channel. 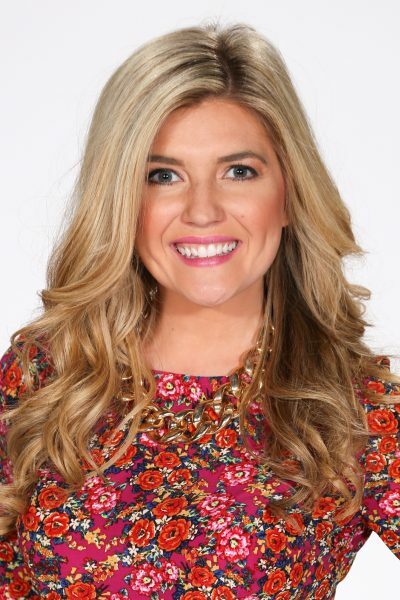 These days, when Jaclyn is not working with design clients you can find her as a Design Expert for shows like The Marc and Mandy Show, CTV Your Morning, Global Morning, CTV Southwest and CHCH Morning Live. Maddie & Kiki, Canada’s favorite female grill experts, have fed thousands of barbecue-loving fans all across Canada and beyond. 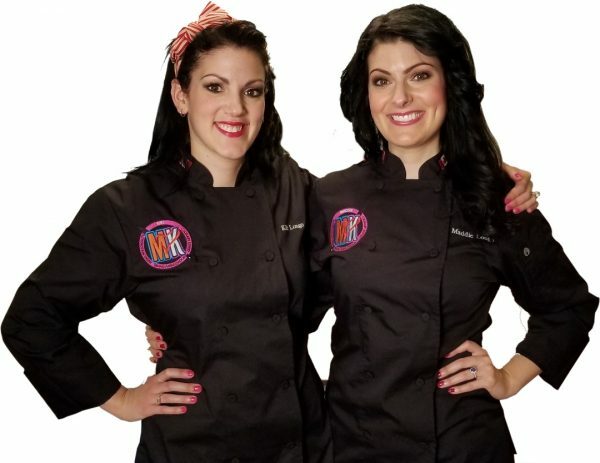 These charcoal-grilling sisters have a blast showcasing their love for barbecue cookery during television appearances, at live on-stage grilling demonstrations, and on their social channels. Maddie & Kiki take to the streets every week to spread BBQ cheer with their live Instagram segment called #BBQActsOfKindness. It’s a feel-good segment featuring four raw chickens and some spice rub, what could go wrong?! From smoked cherry cheesecake to charred morel mushroom and wild turkey pate, Maddie & Kiki grill it all! They are on a mission to change the type of food that is prepared on a grill, and to encourage women in particular to rock the grill. Sandra’s gardening philosophy is grounded in a deep respect for nature and working with natural systems to create habitat for biodiversity, such as pollinators. She holds a degree in Political Science from the University of Western Ontario, and upon graduation worked in the financial sector until the pull of plants was too much to resist. 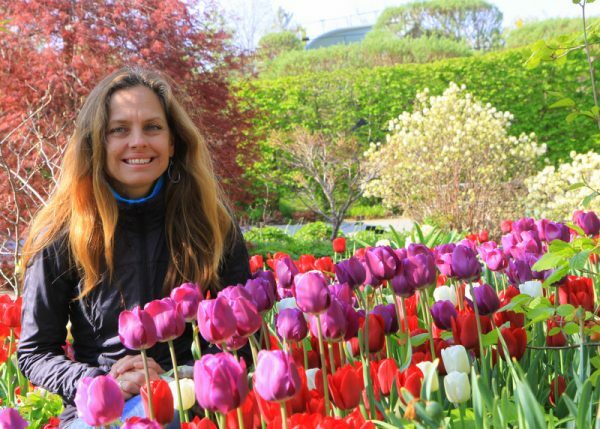 Sandra worked as a Gardener with the City of Toronto as well as seasonal Gardener for the TBG prior to being named Head Gardener in 2008. She is self-taught in the field and had a much coveted gardening internship in 2009 at Great Dixter in the UK. Sandra was the horticultural representative for the National Home Show in 2014 and 2015. She has given presentations on gardening with nature to many audiences, is a regular commentator in the media on promoting nature in our neighborhoods, and in 2018 had the great honour of being on The BBC World Service program, The Conversation: Head Gardeners. Kristiina Eljand Roosimaa is an experienced designer with over 17 years of consistent excellence in design and customer service. Kristiina was schooled in Toronto, at the International Academy of Design. After graduation from the academy, Kristiina honed her skills as a Junior Designer at a high-profile custom drapery & design boutique in Tallinn, Estonia. From where she gained a great knowledge of custom drapery design & textiles. From textiles, she moved to Interior Design and key client management establishing her own design & build firm and professional reputation before returning to Toronto in 2011. Since her return to Toronto, Kristiina has opened & continued her own design practice bringing the Nordic living lifestyle and design simplicity back to the Canadian landscape and mixing it with the Canadian comfort sensibility to create her own signature. 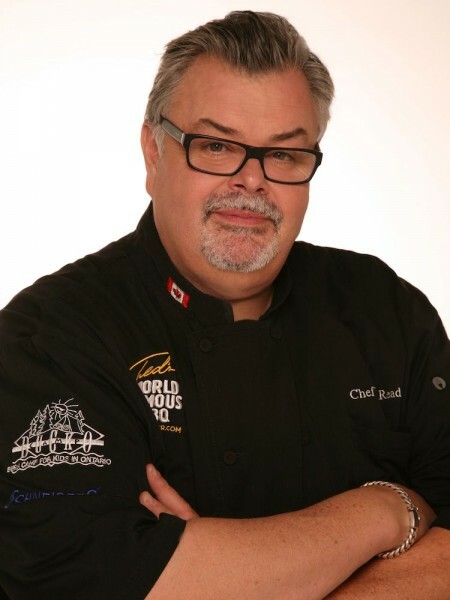 Known as the ‘Godfather of the Grill’, his charm and fearless culinary spirit has led Ted to become an award-winning chef, author, food and product innovation entertainer and a professor of Modern Culinary Applications Innovations at the Canadian Food and Wine Institute at Niagara College. Ted has written over twenty-one cookbooks and has won such awards as Cookbook of the Year for the 2014 Single-Subject Cookbook at The Taste of Canada Food Writing Awards for Gastro Grilling. Other books he has written include: Beerlicious: The Art of Grillin’ and Chillin’, The Complete Idiot’s Guide to Smoking, and Napoleon’s Everyday Plank Grilling just to name a few. Ted owns over 75 grills and smokers, but most recently added a 1972 Ford Seagrave pumper truck to his collection called Hoptimus Prime. Today you can find Ted in the backyard of his Toronto home tinkering with toys and developing creative and delicious recipes. 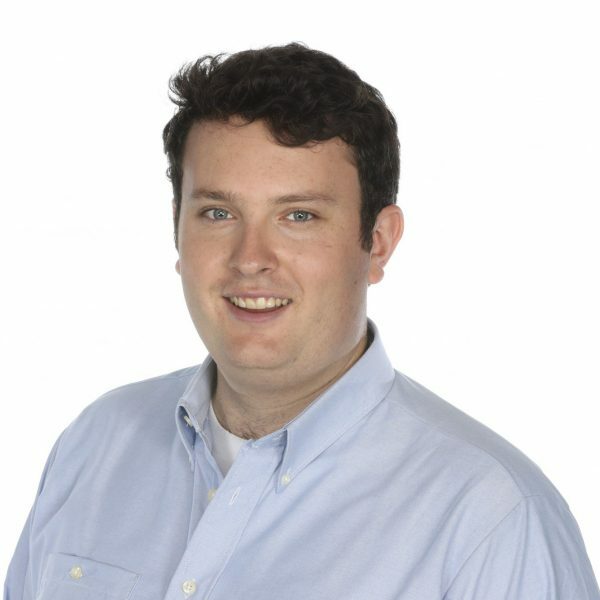 Paul is a graduate of the University of Guelph with over 20 years of experience in the commercial horticulture industry before joining the TBG as the Director of Horticulture in 2009. Paul is an energetic and passionate speaker who is much in demand at garden clubs and horticultural trade shows, inspiring audiences across North America, Europe, Bermuda and South Africa. In 2017, Garden Making magazine selected Paul and his wife as two of Canada’s top 20 passionate gardeners making our landscapes greener. He is a frequent guest on television and radio programs, and in 2016 began a weekly live gardening advice column on CBC Radio One’s Here and Now with Gil Deacon. Paul’s container designs have also been showcased in numerous gardening magazines.